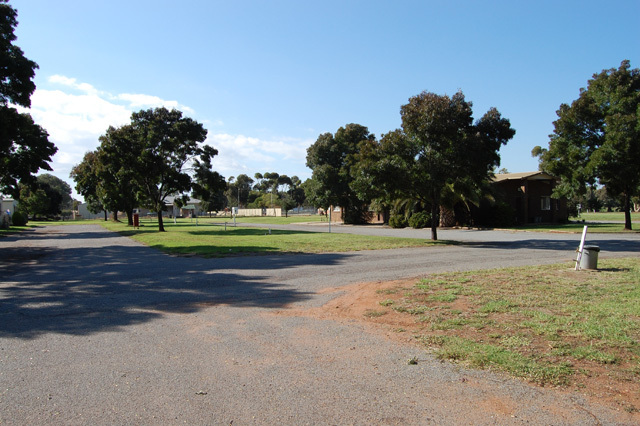 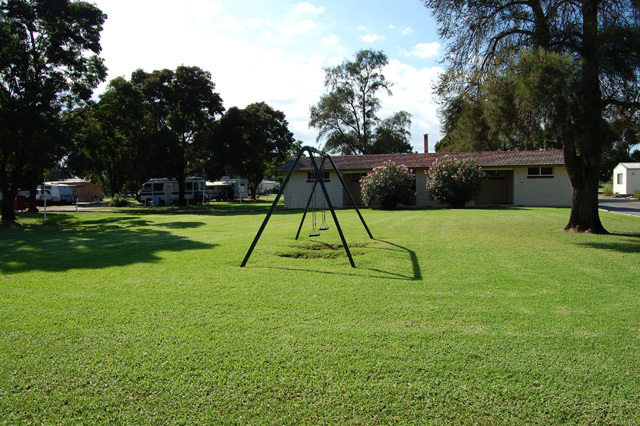 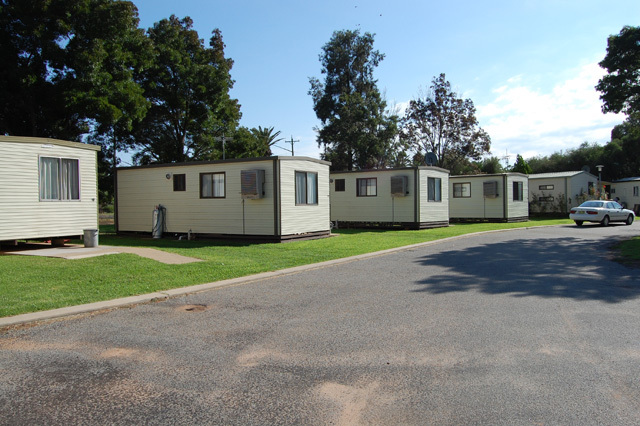 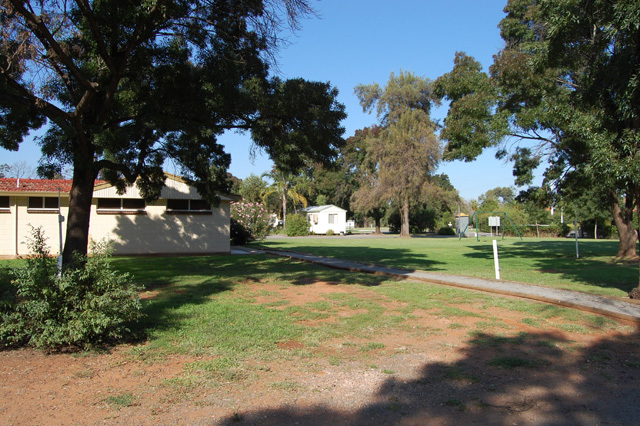 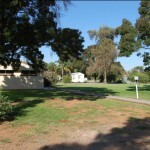 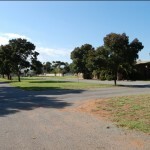 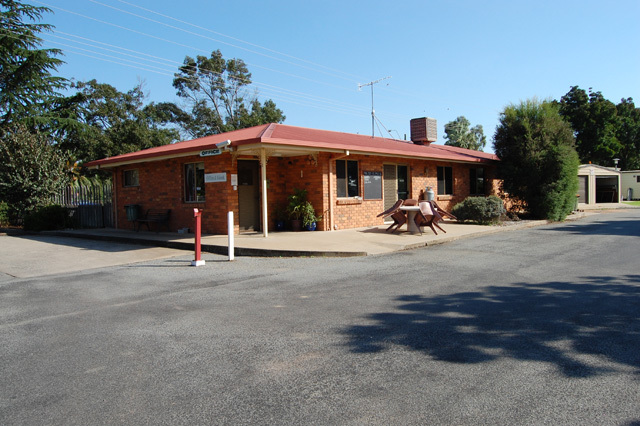 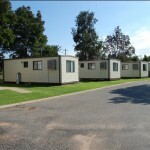 The following photos of Leeton Caravan Park were kindly supplied by our roving reporter John Denton. 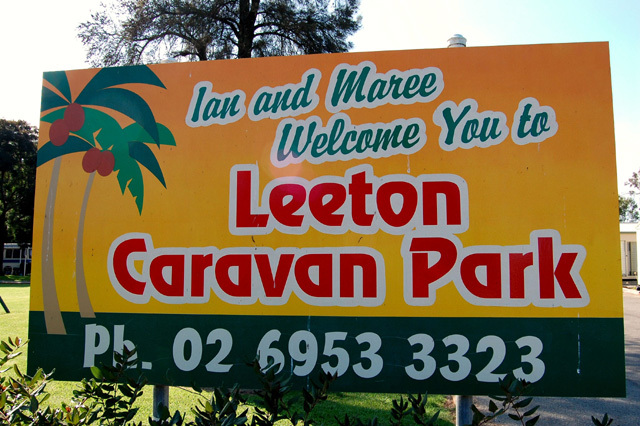 You might also like to check out Art Deco in Leeton. 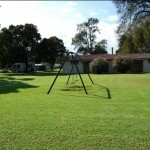 You have to visit this park. 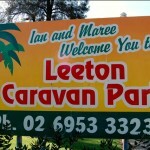 We did and thoroughly enjoyed it. 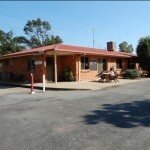 We’ll be back there again for sure.